Want to find a high-quality video editing tool for your 64 bit operating system? You’ve come to the right place. Here a powerful video editing application- Wondershare Filmora9 (Latest version 9)- is recommended for you. It’s an easy and user-friendly 64 bit video editing tool that allows everyone or even beginners to edit their videos, whether it be for YouTube or creating personal DVD presentations for the family. 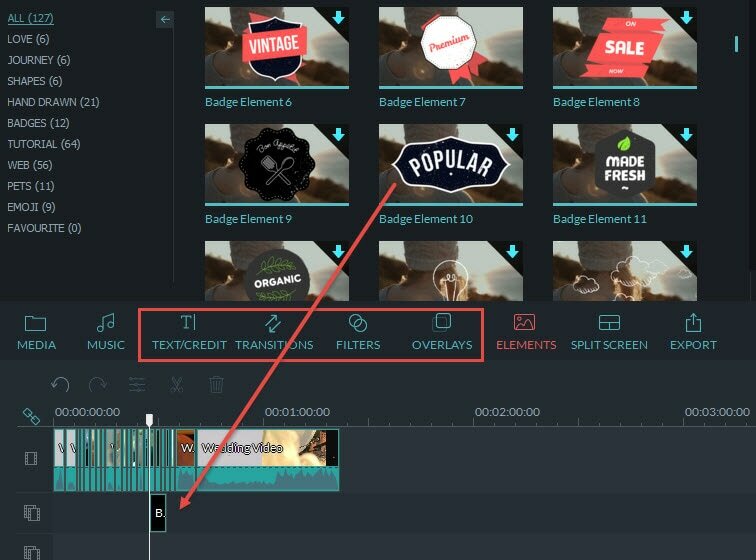 Here let’s take a look at some key features of this video editor. 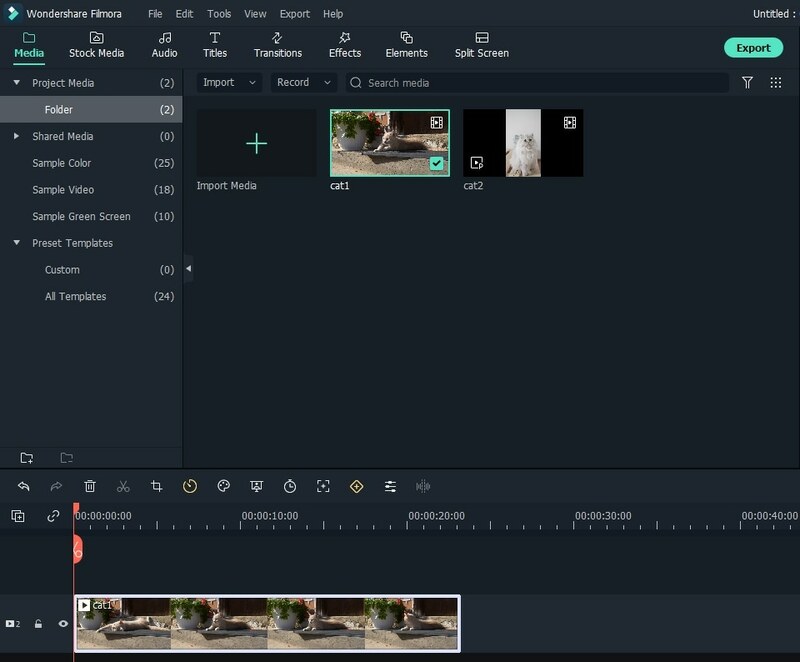 As the interface image shown below, Wondershare Filmora (originally Wondershare Video Editor) provides a beautifully organized workspace that allows for video, text and audio layering. The easy drag-n-drop feature enables you to take a file directly from a folder and simply add it into the work area. You can also choose and apply any effect by dragging the effect directly onto any file. Besides the all the common video editing tools such as crop, rotate, effect, split, merge, trim, etc, this 64 bit video also has an array of visual effects and enhancement tools. All of them can be easily accessed and bring your video to the next level instantly. Dynamic transitions: Here a wide selection of energetic transitions such as vertical shutter, grid zoom, skew right split and much more are provided. Filtering effects: Choose from 70+ creative and classic visual filters to decorate your video. Special video effects: Easily add special effects like Face off, Tilt Shift, Picture-in-picture, Jump Cut to set the right mood to your video. Unique text effects: The dynamic text motions and effects allow you to feature different text titles across your scenes. Impressive sound effects: Freely choose from various fantastic sound effects for you film including thunder, wind and gunfire. Save to different output formats: choose to save your videos into over a dozen of different formats and still have the original quality intact. Transfer onto portable devices: Easily save and transfer your videos onto iPhone, iPod, iPad, Samsung and HTC mobiles, PSP as well as other supported device. Online upload: Directly upload your videos onto YouTube with no hassle. Burn it onto a DVD: Turn your videos into a keepsake on a DVD with just one click. Now download this 64 bit video editor to try it out!